LA QUINTA, CA. (THECOUNT) — Indio man, Sammy Labastida, has been identified as the victim in an early Thursday single-vehicle ejection crash on I-10 near La Quinta. 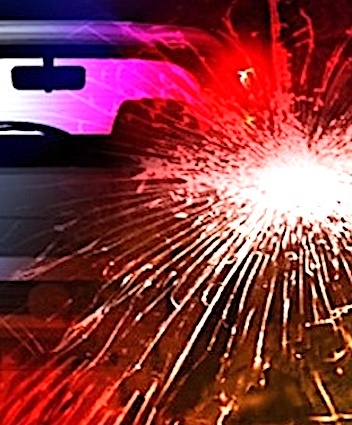 Labastida, 28, was ejected from a 2000 Nissan he was operating at 1 a.m. on Interstate 10 after the vehicle exited the roadway and struck a guardrail and rolled over before coming to a rest. It is unknown why the vehicle left the roadway. Labastida was pronounced dead at the scene. An accident report noted that the victim was not wearing a seat belt at the time of the crash. CHP investigators say they haven’t ruled out drugs nor alcohol as factors in the crash. Anyone with information on the incident is urged to contact police at 911.